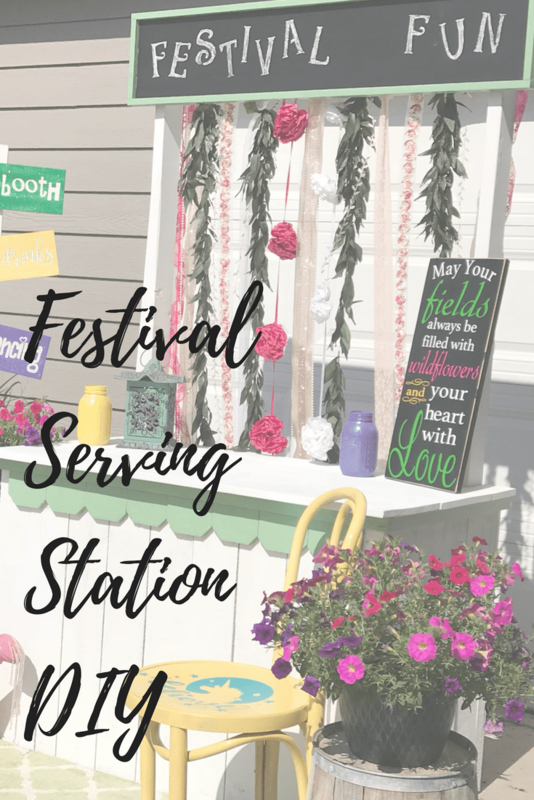 When I got selected for the Festival Challenge through the Creators Studio with Rust-Oleum, I couldn’t wait to get to creating this DIY Festival Serving Station!! 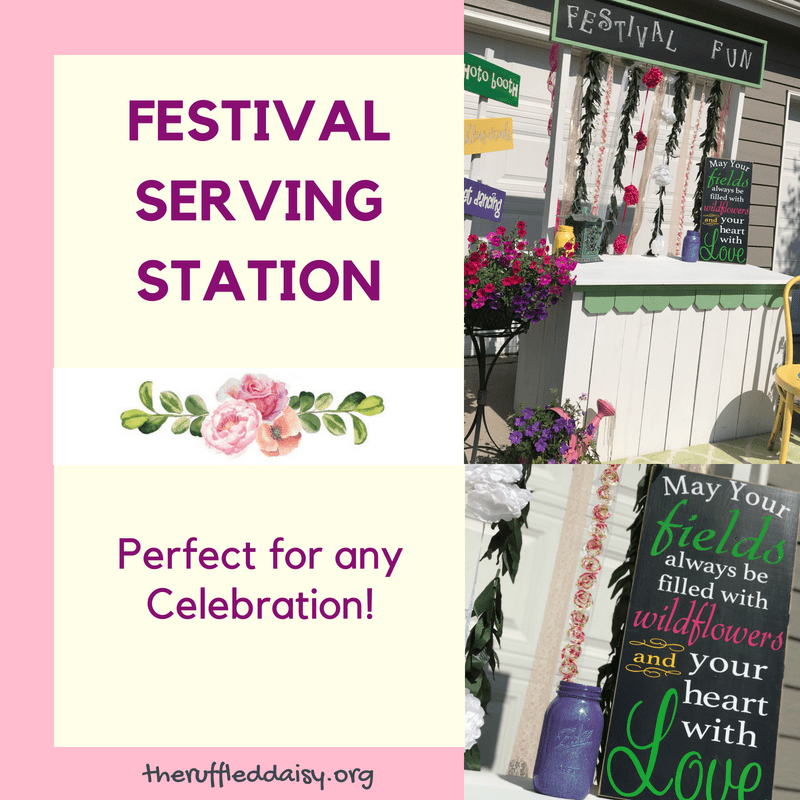 My husband helped me bring this DIY Festival Serving Station to life and so much of the credit is also due to him. 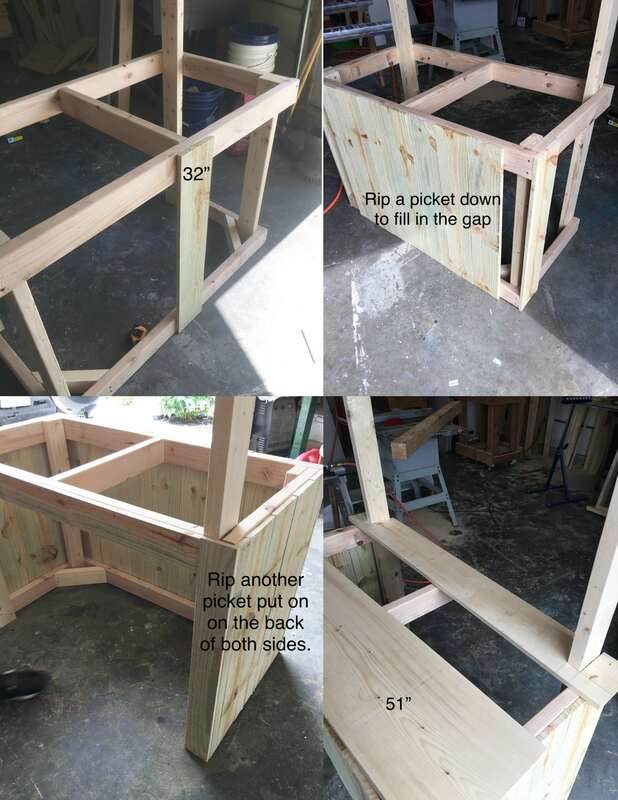 He builds things and I make things pretty 🙂 This piece would be perfect to have on hand for any parties you are hosting or for a simple backyard get-together with friends and family. Just think of of the possibilities for the 4th of July or for a fun birthday party! 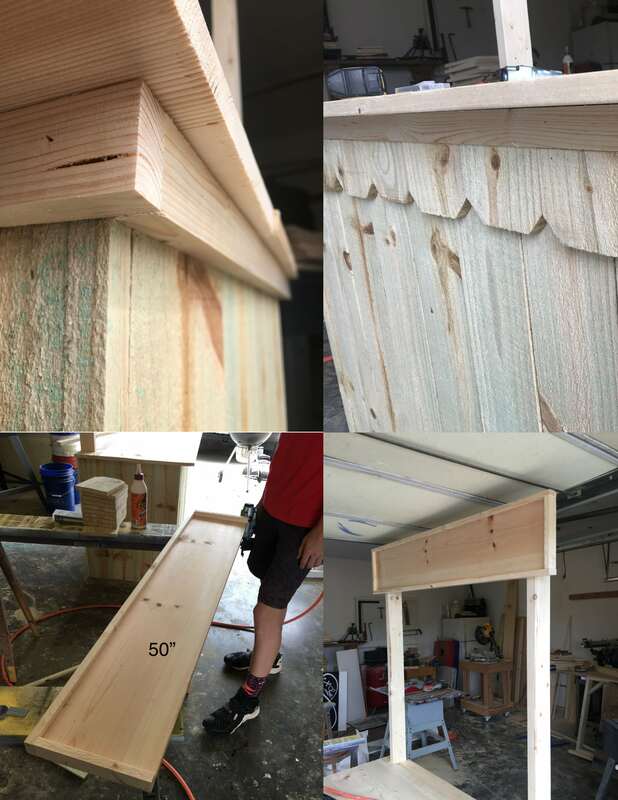 This project is for someone that has slight woodworking knowledge. You don’t need to be an expert by any means 🙂 Part of the fun is learning along the way! 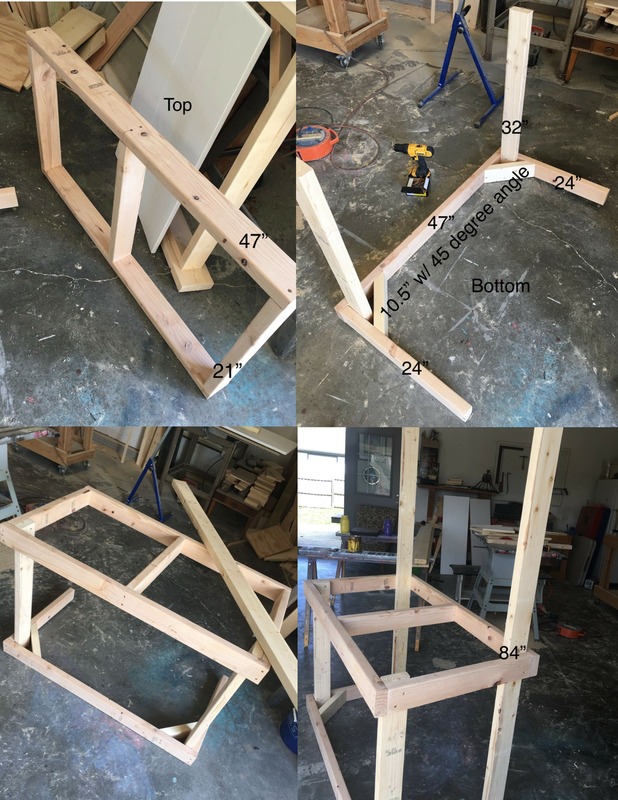 You will only need a few select boards (2×4’s, 1×2’s, 1×8, 1×12, and fence pickets) for this piece along with some Rust-Oleum chalk and chalkboard paint! Now for the FUN part!!! Let’s get to painting and making it pretty!! This paint is amazing!! 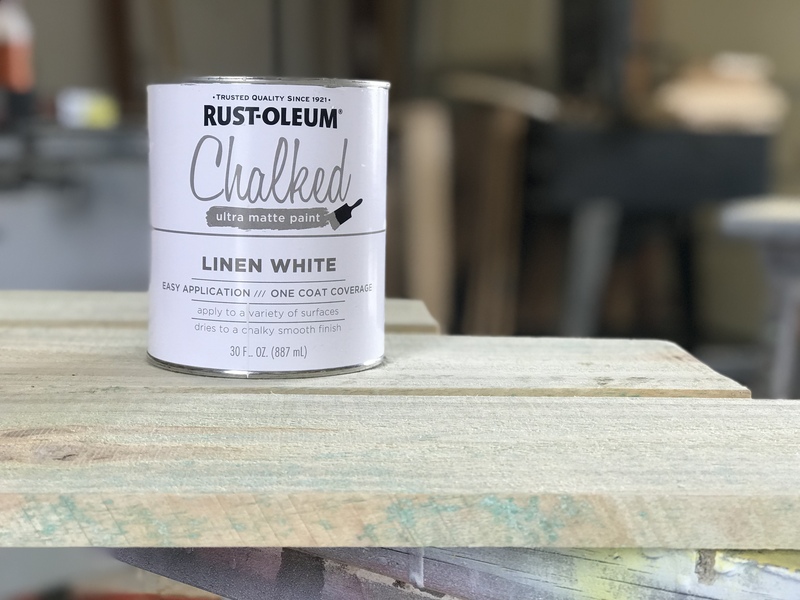 I’ve tried LOTS of brands of chalk paint and I have to say that this is by far, my favorite! You should try it out 🙂 I decided to paint the pickets tops and the frame around the chalkboard an accent color. 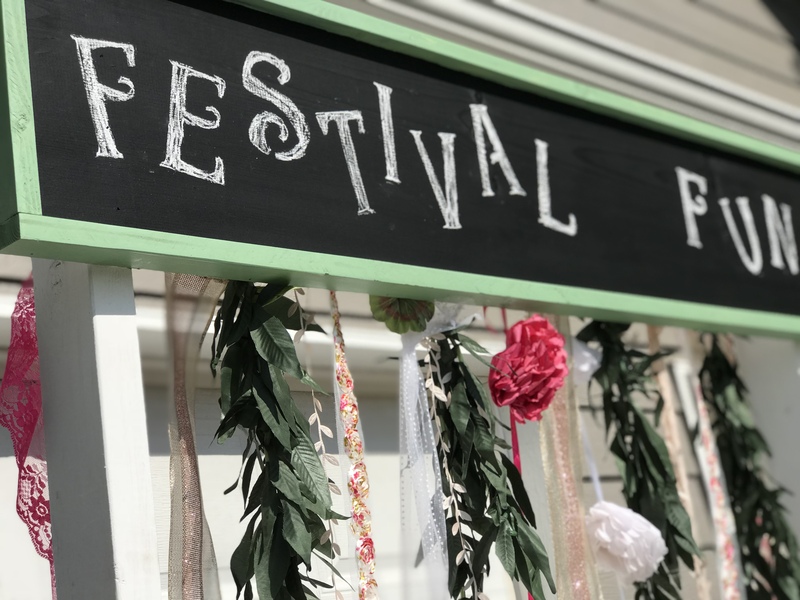 For the sign, use your accent color and Rust-Oleum Chalkboard Paint. 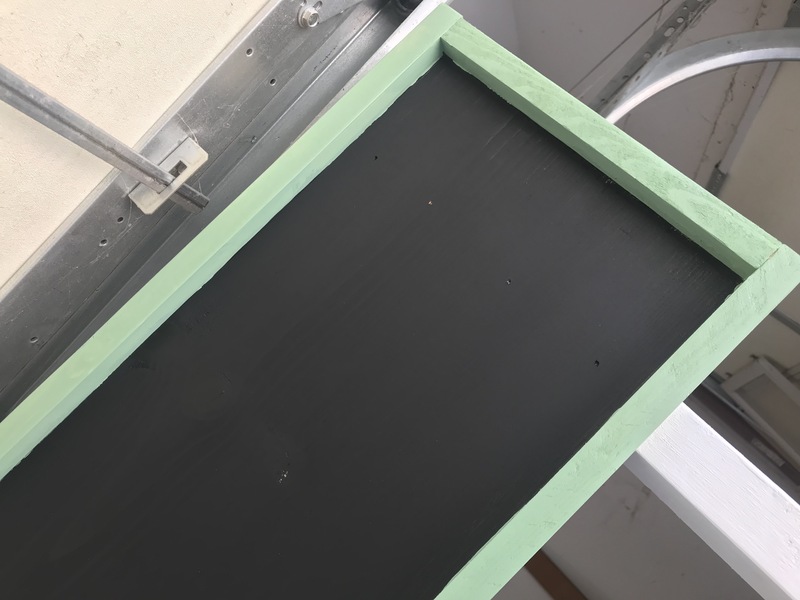 When using chalkboard paint, you will want to prime it before using it. 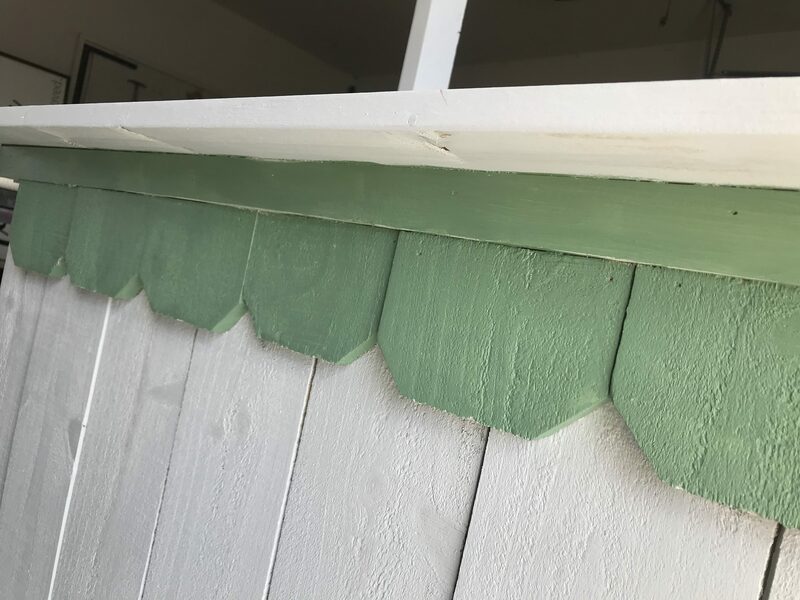 To prime it, simple rub chalk all over it (when the paint is dry) and then wipe off. This will keep you from seeing a faint image of the first letters that you apply. For my letters I just used some fun cardboard stencils. Congrats!! Now it’s ready for all your entertaining and parties!!! Show that baby off! You worked hard on it and it deserves to be a star at the party! This would make a great backdrop for pictures or for serving food and drinks. The possibilities are limitless! Because you all showed up and gave your love on my piece, I walked away with 1st place!! THANK YOU, THANK YOU, THANK YOU!! 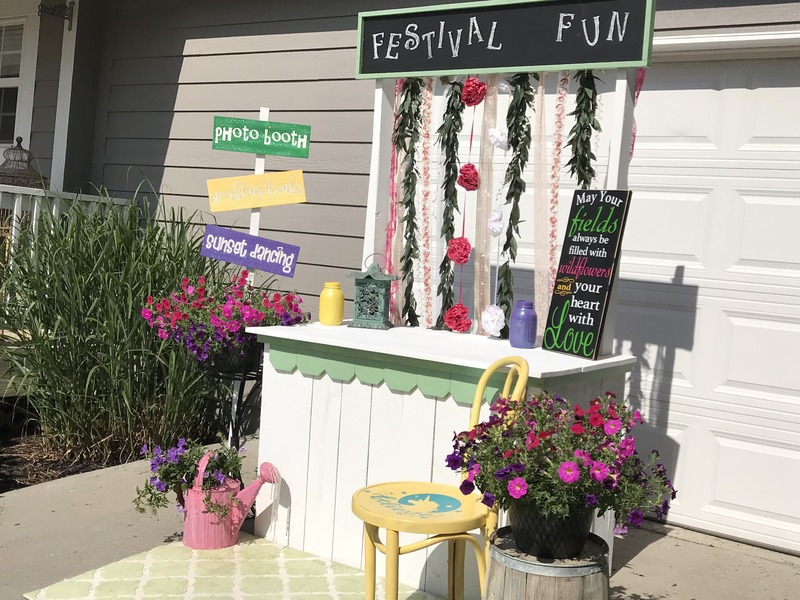 As a winner, I will be getting a gift card and more Rust-Oleum product that I can’t wait to use on NEW DIY’s for you!!! If you liked this project, I would love for you to PIN it and share it with your friends! Do you have an upcoming event that this would make the perfect piece for? A little one’s birthday or a wedding? Thank you so much again for voting on my project!! I couldn’t do any of this without all of you supporting me!